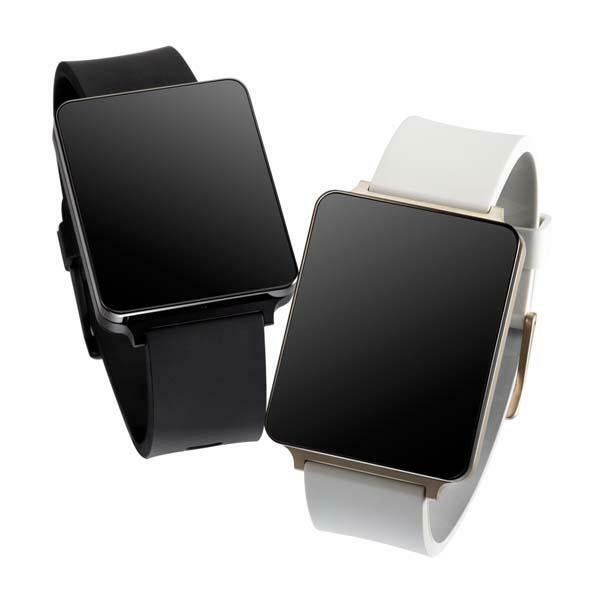 LG has unveiled many new images and some details about their upcoming smartwatch – G Watch. If you’re interesting, let’s keep checking what fresh features can be brought by the smart watch. 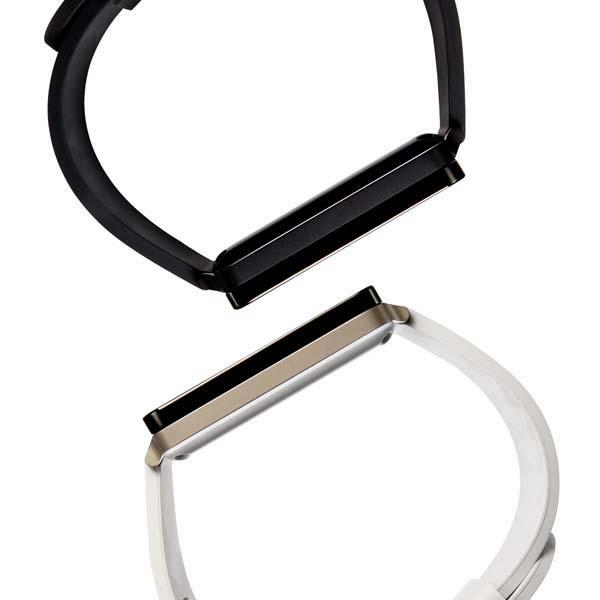 LG G Watch will come in two colors, including Stealth Black and Champagne Gold. 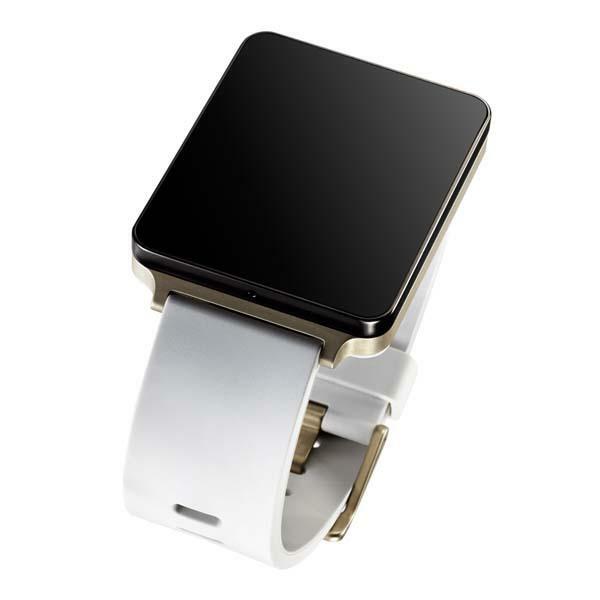 As shown from these unveiled images, the smart watch sports a stylish, minimalistic design, and according to its official site, G Watch will be dust and water resistant so you can wear it during outdoor activities in rough conditions, and its touchscreen will never sleep in order that you can more conveniently check time and various info on its always-on screen. Moreover, the smart watch equips with Google Android Wear OS for an enhanced control experience on the wearable device. Apparently more details about LG G Watch will be released via its official site. Let’s stay tuned.